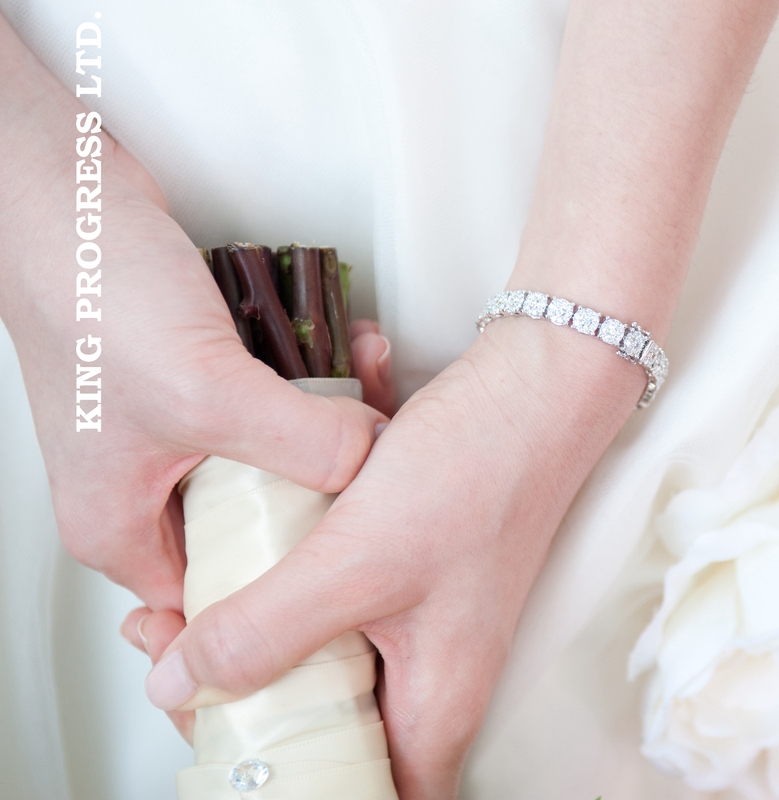 King Progress Ltd. established in 1987 outstands In the industry with strong aspiration to achieve the best jewellery and the best service. We set up factories in both Hong Kong and Panyu, China with hundreds of professional craftsmen. Our monthly production capacity goes up to 5000 magnificent jewellery pieces, either handmade or craft. King Progress is a highly developed manufacturer of Platinum and18K gold jewellery set with diamonds, precious and semi-precious stones.. We manage and process cost-breakdown orders with bulk quantity for “Brand” manufacturing in all K-gold. Silver orders are welcome as well.